Pick-ups available in both Philadelphia, PA & Phoenix, AZ! Brand New Items! Check out the latest and exciting displays that have just arrived! Functionality and versatility make gondola shelving easy to install with the ability to change your displays at any time. With a wide variety of shapes, sizes, and styles to choose from (plus an abundance of accessories for added flexibility), gondola shelving will enhance your store's design and create a comfortable and enticing setting in which your customers can buy. We now stock new BLACK shelving in both Philadelphia and Phoenix! Call your Gershel Brothers salesperson for a quote. The primary goal for any business owner or retail manager is to draw the interest of customers and sell more merchandise. Whether you’re looking to upgrade your existing displays or opening a brand-new store, look no further than our quality selection of store fixtures. Explore our collections of clothing racks, countertop displays, tables, shelving, mannequins, showcases, gift packaging solutions, and many other accessories that will keep your customers returning again and again. 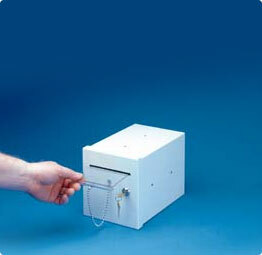 Our commitment has always been to provide exceptional products. If you’re operating on a strict budget, we supply quality used store fixtures and merchandising aids. Discover the possibilities by browsing today! From pop-up shops to boutique retail stores, our wide selection of store fixtures can create a truly unique shopping experience in any type of establishment. Visual merchandising is more popular than ever. Highlight the products your customers want by browsing our assortment of tiered, nesting, and merchandising tables. Never miss an opportunity for another sale, even at checkout, by exploring our selection of countertop displays. We offer tiered bottle holders, sunglass racks, cardboard risers, Gridwall displays, shelves, spinners, and so much more for you to choose from. If your business offers a click and collect program, have your customers’ orders ready to be picked up by utilizing our wire dump bins or cube systems for practical organization. Glass display cases are ideal for retail clothing environments that want customers to be able to see the latest fashions from every angle. Cross merchandising has never been as easy as discovering our specialty clothing displays. Mix shoes, jewelry, and your best selling garments to create an appealing ensemble every customer will love. Gershel Brothers originally began as a carpentry endeavor in 1970. Since then, our refurbished display showcases, gondola shelving solutions, and store fixtures have helped store owners throughout the world to prosper. 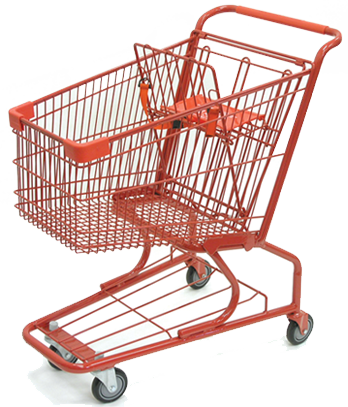 Our unparalleled commitment to customer service, convenience, and quality craftsmanship makes us one of the most trusted suppliers of retail fixtures and supplies. Best of all, you can save money without sacrificing quality by discovering our collection of used store fixtures. If you have any questions or can’t find the specific product you’re looking for, contact us today for further assistance. 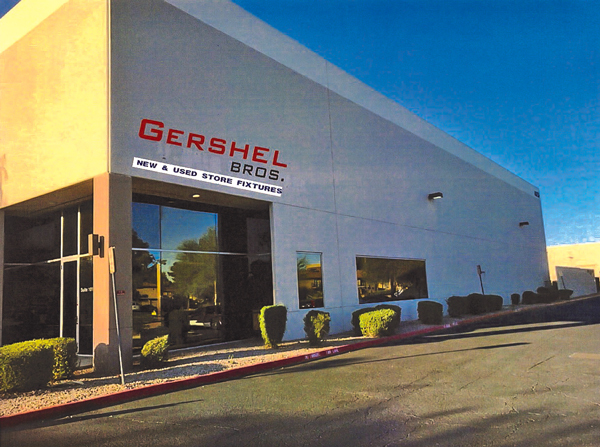 Gershel Brothers ships from 2 locations - Philadelphia, PA and Phoenix. Visit our showroom in the either location Monday through Friday 8:30 am - 4:30 pm. Most items are available for immediate pickup. 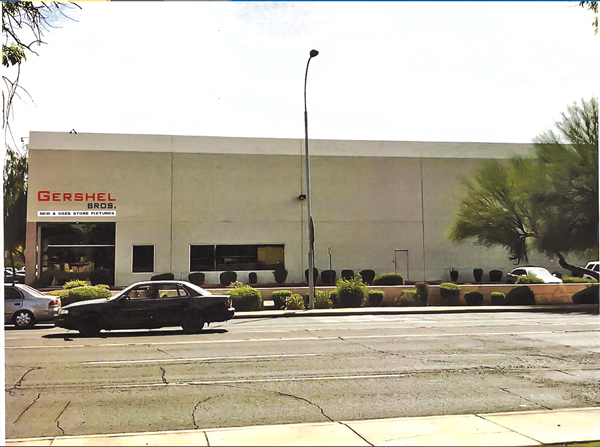 If you are in the Phoenix, AZ area please stop by and visit our brand new showroom!